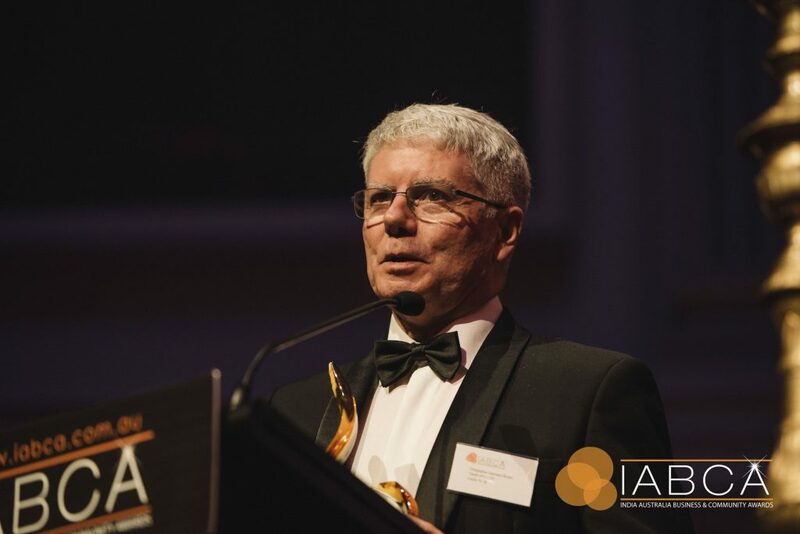 TAHPI is honoured to have been awarded Australian Exporter of the Year 2018 by the India Australia Business & Community Awards (IABCA) at the Brisbane City Hall on Friday, 12 October 2018. The prestigious awards ceremony celebrates India Australia business relations, and was attended by Senator The Hon Marise Payne, Minister for Foreign Affairs and His Excellency Dr. A.M. Gondane, High Commissioner of India to Australia. View TAHPI and other IABCA 2018 Winners here. TAHPI is a global company that provides the A to Z of Health Facility Planning and Design. TAHPI was established almost 20 years ago and now employs over 250 staff in 7 locations: Sydney, Kuala Lumpur, Hong Kong, Coimbatore, Dubai, Abu Dhabi, and Riyadh. The TAHPI Coimbatore office was opened in 2018 and will undertake the specialist healthcare facility briefing and concept design of 19 New Tata-Trust Cancer Hospitals in Assam India. These hospitals are being designed using ground-breaking modular construction techniques refined by TAHPI in other international locations and brought to India for maximum efficiency. This landmark Tata-Trust Indian healthcare project sets the ball rolling on a major healthcare initiative aiming to provide quality treatment to thousands of Indian cancer patients in the Assam region. According to recent studies Assam has the highest per capita burden of cancer in India. TAHPI is also the author of the internationally recognised Indian Health Facility Guidelines, and offers industry leading services in health facility briefing, health service planning, and clinical interior design. TAHPI draws on a wealth of experience having previously created health facility guidelines for multiple government agencies. View the Indian Health Facility Guidelines here: http://healthfacilityguidelines.com/Guidelines/Index/HFG-India. TAHPI plans to continue its rapid expansion in the Indian Health Facility Planning market during 2018 and beyond.